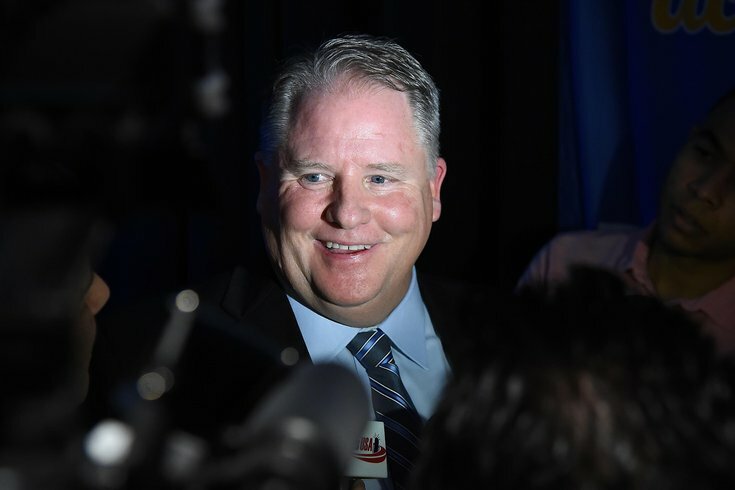 Former Eagles coach Chip Kelly is introduced to the media during his first press conference as the new head coach at UCLA. Former Philadelphia Eagles wide receiver DeSean Jackson continues to find creative ways to insult his former head coach. Jackson's scorn for Chip Kelly, who coached the Birds from 2013 until 2015 and unceremoniously cut the wideout during the 2014 offseason, is well known. The reason behind Kelly dropping Jackson from the roster is a point of controversy; Kelly maintained it was for "football reasons," but there were reports at the time saying it was because of Jackson's alleged gang ties or a locker room temper tantrum. Since then, Jackson has been vocal about his distaste for Kelly, who was fired from the Eagles with one game left in the 2015 season. After Kelly was canned, Jackson chalked it up to karma and lamented the coach "ruining" a talented team. 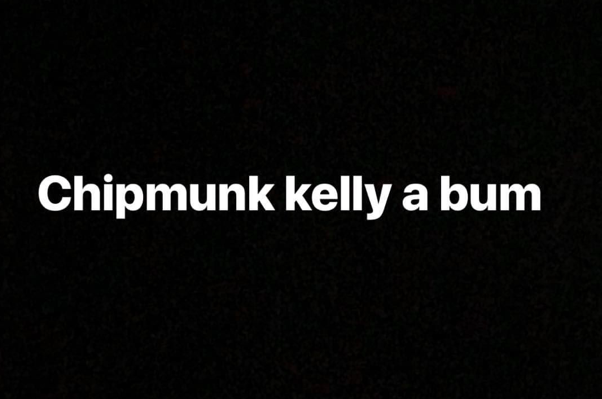 When the Eagles won their first Super Bowl title earlier this month, Jackson, now with the Tampa Bay Buccaneers, took to Instagram to again criticize Kelly. With clever word play, Jackson equated Kelly, now once again a college coach with UCLA, to a certain forest rodent and called him a "bum." He went on to elaborate even more on ESPN, explaining that he doesn't respect Kelly. The NFL star was at LAX when he was asked about his old Philadelphia Eagles coach – but before the photog could finish the question, D-Jack shut him down. TMZ Sports hasn't put the video on their YouTube page and the video in the article can't be embedded, so you can watch it here.